Efficient 2 bed, 2 bath unit on fifth floor. 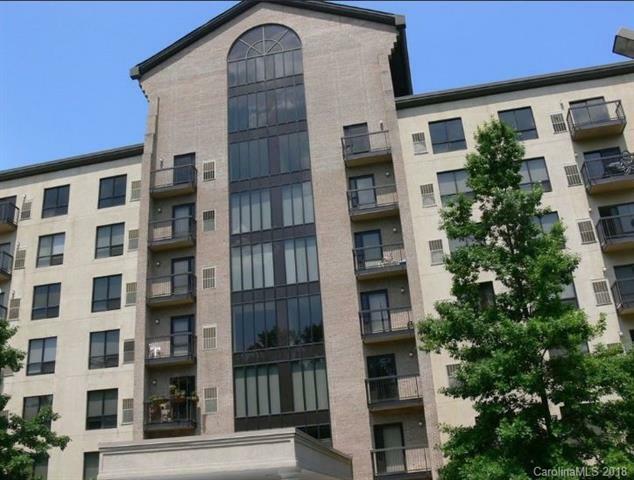 Convenient to Uptown, Interstate, Airport, and shopping. Water/sewer covered by condo fees. You pay electric and cable. Maintenance free living. Building protected by automatic sprinkler system. Great investment. Lease expires 4/30/2019 at $775/mo. Sold by Fathom Realty Nc Llc.